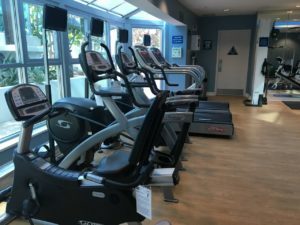 The Lakes is conveniently located in Irvine near Yale and Irvine Blvd between Culver and Jeffrey exits off the 5 freeway. 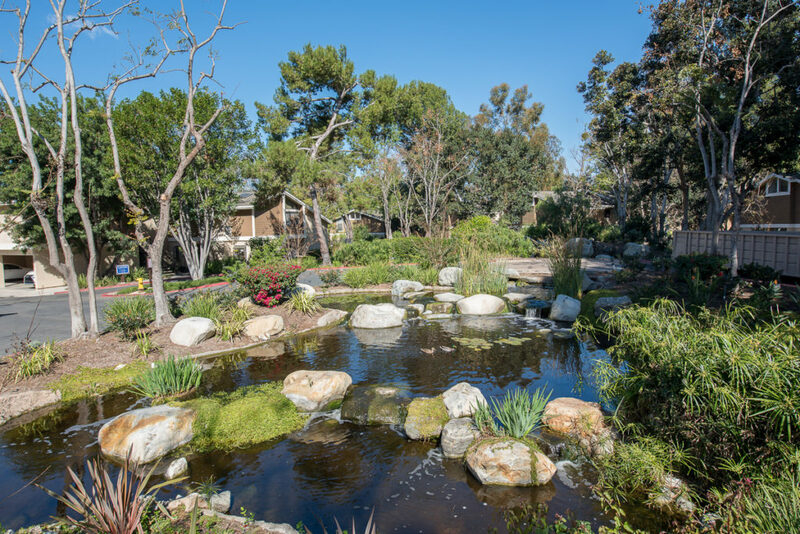 “The Lakes” is an appropriate name for this townhome / condo community as it’s surrounded by water features throughout. 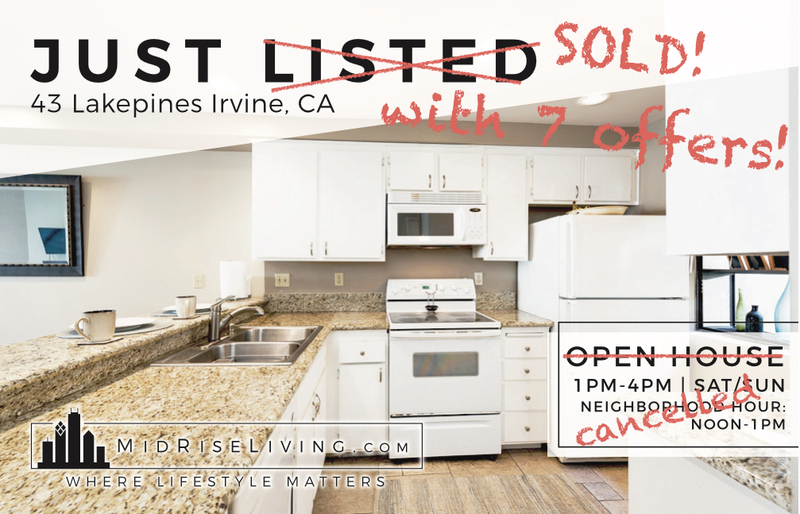 While many consider the possibility of living in Irvine out of their reach, there are still a few communities under $500,000 in Irvine with no mello roos and over 1,000 square feet of living space. 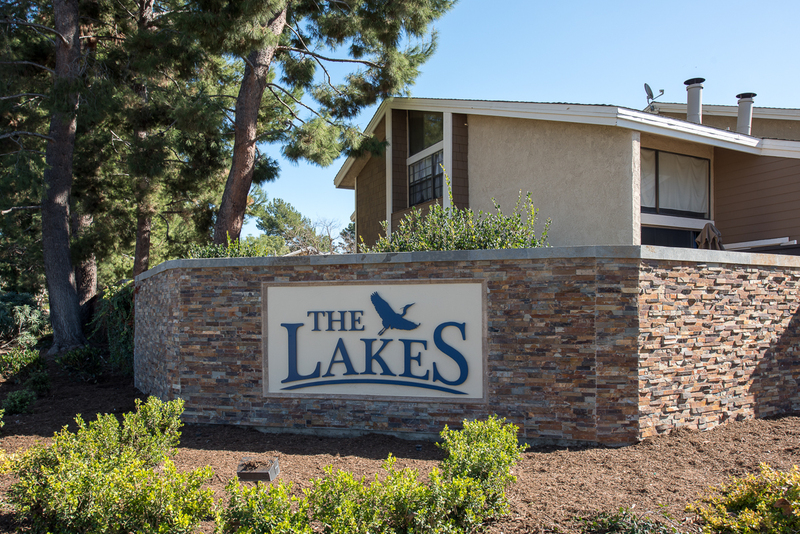 “The Lakes” condominiums and townhomes features tranquil water streams throughout the community along with 2 pool areas and clubhouse. 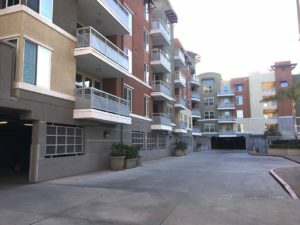 On all of my visits to this community in Irvine, there was ample guest parking no matter what time or day I had visited. 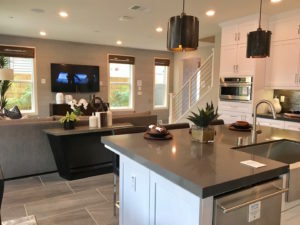 The layout of each floorplan features many of the design elements of today: high vaulted ceilings on the 2nd floor, kitchen islands, and a large sliding door facing your private patio. 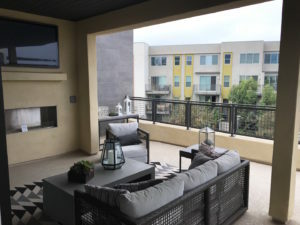 Most patios overlook the water with an outdoor space for additional storage or private laundry. Although The Lakes is a community of 2 story Townhomes and 1 story upper-level condos, the zoning for the community is a PUD / Single Family. This usually means better interest rates and more loans available. 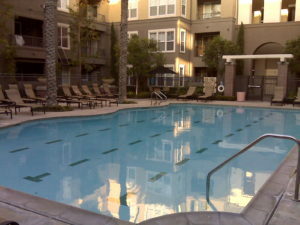 The Lakes doesn’t have a CFD / Mello Roos like some of the nearby newer Irvine condo communities. Select floorplans have private direct-access garages.